In a 1 LBS. / 400 GR. package, Traditional Turkish delights with double pistachio nuts. Covered in powdered sugar. 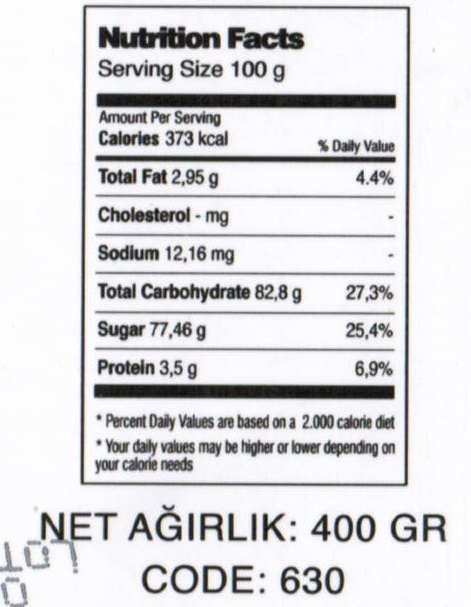 Click the button below to add the Double Pistachio Turkish Delights - Cifte Fistikli Lokum (400gr) to your wish list.